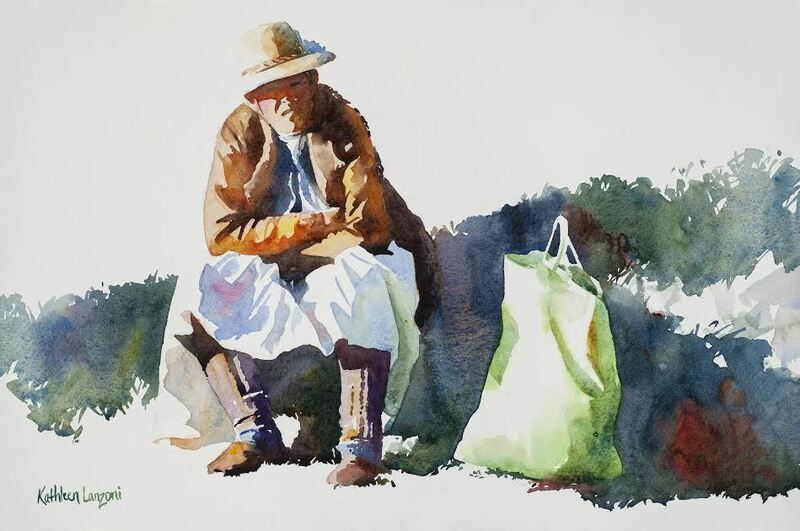 watercolor techniques as well as composition, values and color of our subjects. 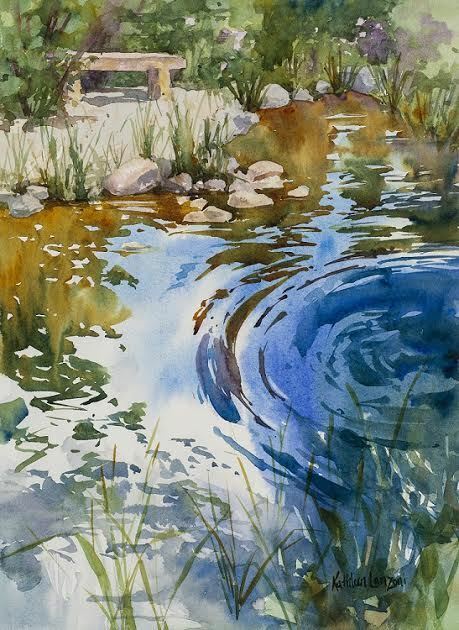 enjoying the flow of water and paint on paper. Let’s have fun with the magic of watercolors! colors, to us as observers. country in Invitational plein air events.